I had a horrific nightmare last night. I dreamt it was winter! Egads! I was in a snowstorm with no mittens, and was walking aimlessly in a blowing white, mass with a polar bear in the distance. I was trying to lose the bear, but he kept edging closer and closer to my pending doom. My face was burning from the windchill and my hands were numb. Just when I felt like falling in a snow bank face-first and giving up all hope, I sprang up from my pillow in a cold sweat and ran to the window. Birds were chirping, the sun was shining, there was not a snowflake to be seen or a big white bear. Phew. Just a nightmare, but it felt so real. See what happens when you have one too many white wine spritzers? 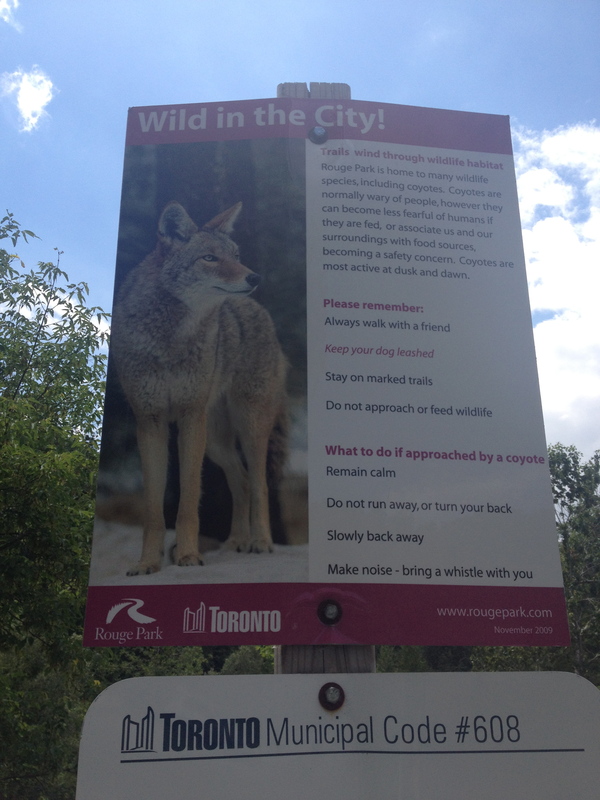 What’s up with all the wild animals? Coyotes first and then Polar bears in my dreams? Some kind of symbolism? Of course, this was no dream. I love and respect animals, but being mauled to death by a coyote is not my ideal way to go. I questioned going ahead with the hike. Andy said it should be fine, so we decided to continue. The sign did say that these animals are most likely to come out at dusk and it was barely noon. Let’s hope one of these animals is not an early bird and defies its nocturnal pattern. Stick to the path, Red Riding Hood. The views were gorgeous and I am glad we continued on. It felt so serene hiking by a flowing stream and no sign of Wild. E. Coyote. 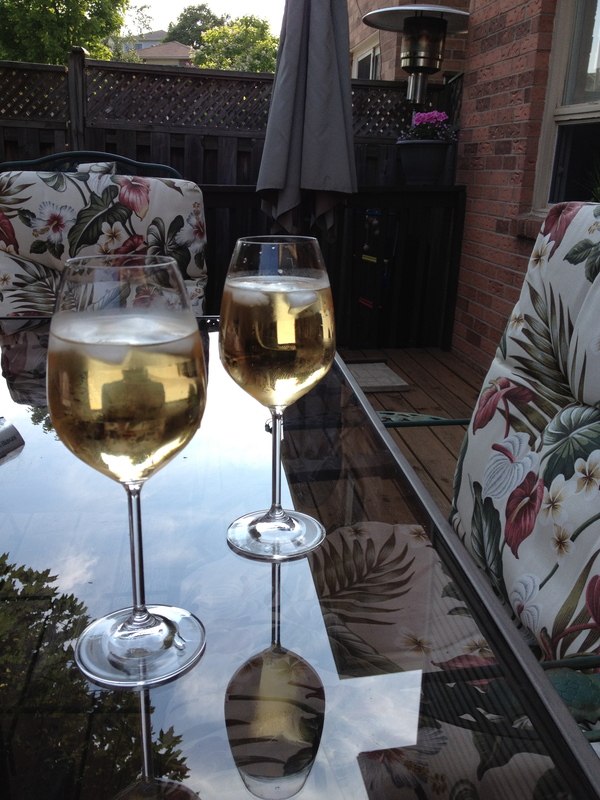 Yesterday, a balmy summer night called for a few drinks and good chat. My friend Trish is a real hoot, and without a doubt always gets me laughing. She was in Jamaica in April, and I haven’t seen her vacation photos, or heard about her adventures until now. It was great to catch up. Of course a few white wine spritzers were in order. Trish has a beautiful deck in her yard, surrounded by mature trees. I always feel as though I am up north in the Muskokas when sitting on her deck. I suggested to Trish she buy a CD with nature sounds, like a babbling brook, or a loon calling and play it whenever I come over. Then I would truly feel as though as I was in cottage country. I’m sure she’ll get right on that. Well, I am off for my weekly grocery haul. Have a great week. Be good to yourself and each other. Keep on roaring, but keep away from those wild animals. Ahhh, that’s it! The symbolism. Unleash the beast within! Oh, that’s some good symbolism. I was away for a few weeks, did not have my computer, had some access to one off and on, and sometimes i felt so lost…i wrote a few new poems, but handling losses in family was a ideal getaway, but what it does is it makes one thankful for the life we are blessed with especially when we share. I have missed your blog, and as i read your post today, it was a delight to read, and it made me smile. Thanks for the visit my sister and may your new week be awesome. Hugs! I was wondering where you have been, as coming to read your poems has been a daily routine for us. Sorry to read of your loss. Thank goodness you have been blessed with such a gift to get through the sad times. Glad to see you writing again. Loved that my posts make you smile! Blessings. That deck with the wine looks so lovely!! Have a great week friend!! It was. Cottage living in the city. You have a great week too, running, spinning, dancing and everything else! This reminded me of all my Toronto friends posting things on social media about how amazing their summer is. I don’t have the heart to remind them about how my personal summer will last a few years here in South America! It’s winter in Rio right now. I spent the day outside, in a tank top, shorts, and flip flps! 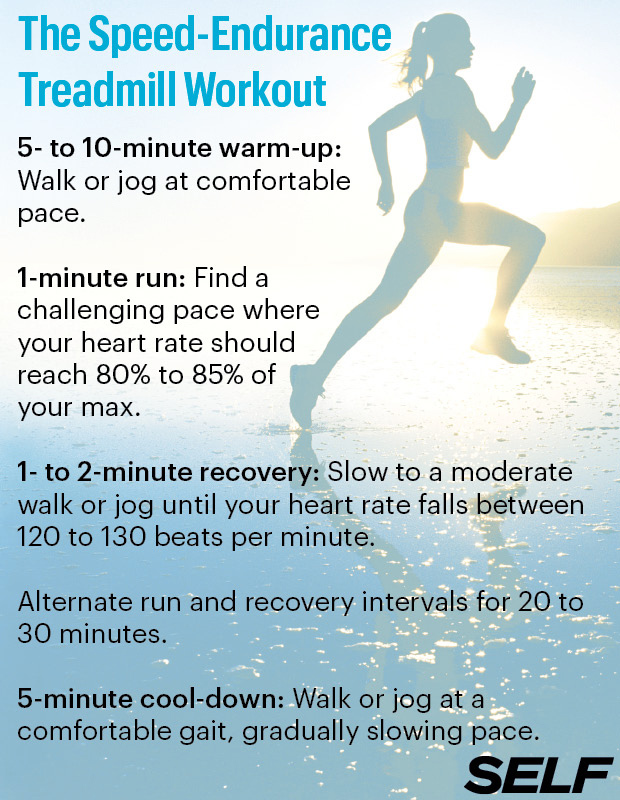 On another note, try adding some prints to your “dreadmill” runs. Great way to keep your metabolism running and stay in the fat burning zone! Errrrr I’m jealous. Hate winter in Toronto. It was brutal this year. But happy for you that you are enjoying the heat…..in winter……in flip flops….in a tank. Yes, those speedy drills are so much better than the long, dreadful, “dreadmill” runs. My speed has increased immensely. I’ve had a bunch of weird, scary dreams lately too. Yours sounded terrible! Dreams can be so strange sometimes. Your hike sounded like a lot of fun though and I’m so glad you didn’t run into any wild animals! Winter again. Noooooo! Lol. Dreams can also feel so real. The hike was lovely with only a few squirrels. Actually deers are common on that path too. Stray dogs can be scary. The can be annoying too because sometimes they’re just hungry. Best wishes on your run. I do that same workout quite often and really love it! Definitely helps to beat boredom! It really does. I have to mix things up.